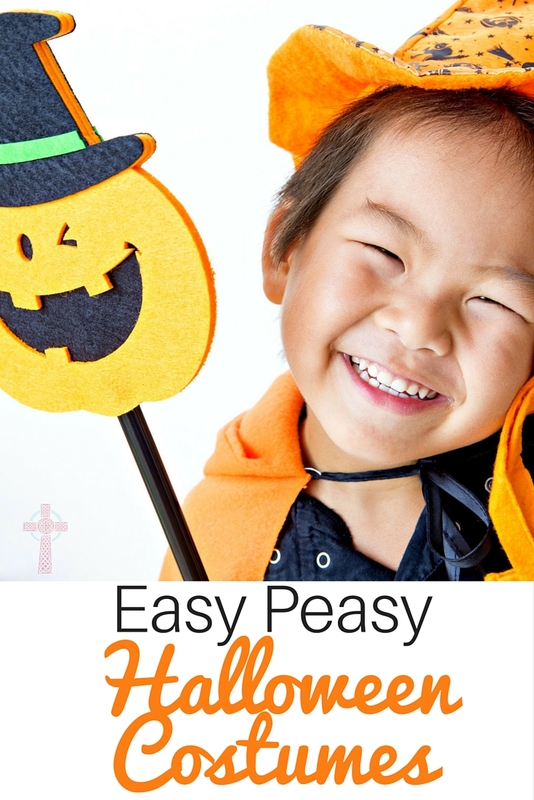 Are your kids getting geared up for Halloween? 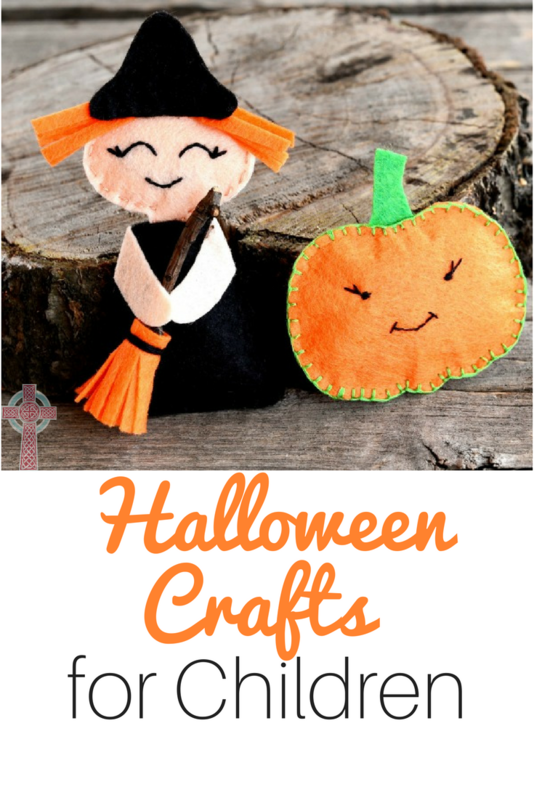 My children are SUPER excited, and have been begging me to bring out some Halloween crafts for kids. 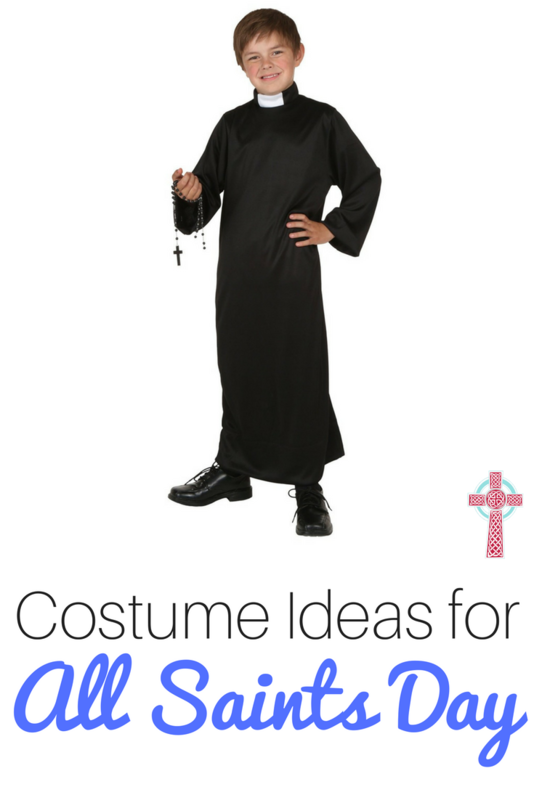 To make them happy, I’ve been searching for some new ideas. Take a look at some of the things on our to- do list! 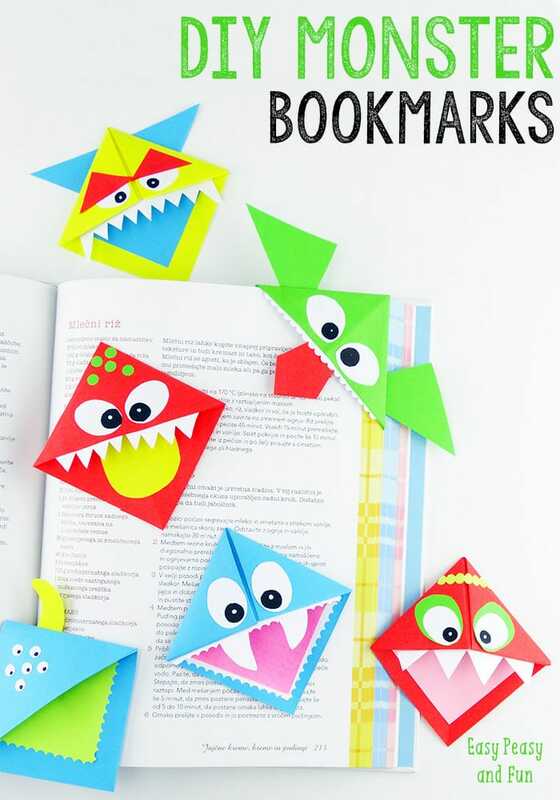 Grab your colored cardstock and create your own Monster corner bookmarks for your favorite Halloween books! 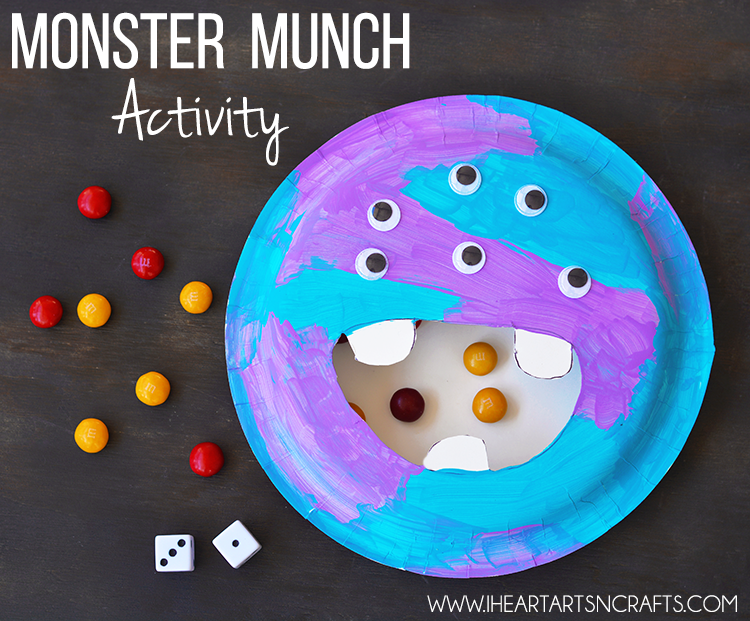 This Monster Munch activity looks like a great way to practice counting AND use up some Halloween candy at the same time! My kids love, love, LOVE any craft with popsicle sticks! 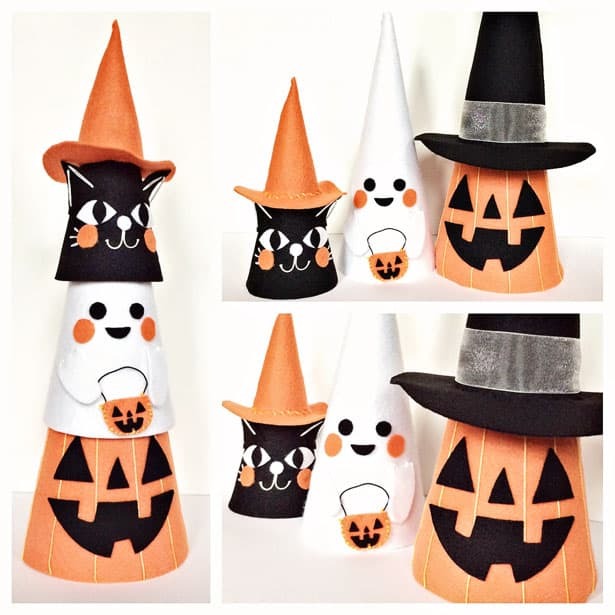 This witch hat is super cute. 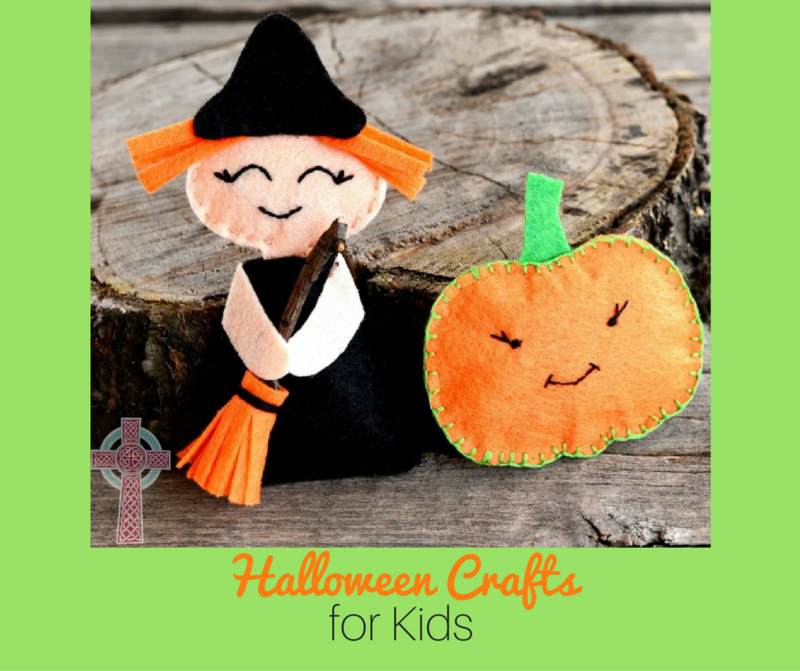 These felt cone friends are a little more labor intensive, but would make a fun family project for a fall Saturday. 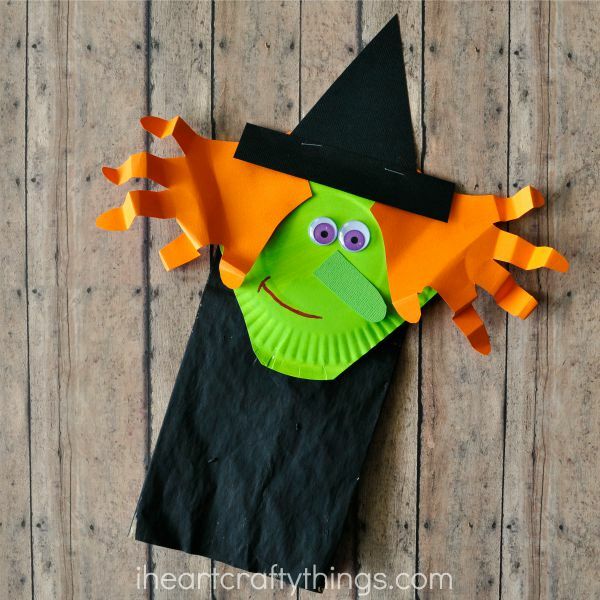 No scary witch here, but a sweet paper bag halloween craft perfect for preschoolers! 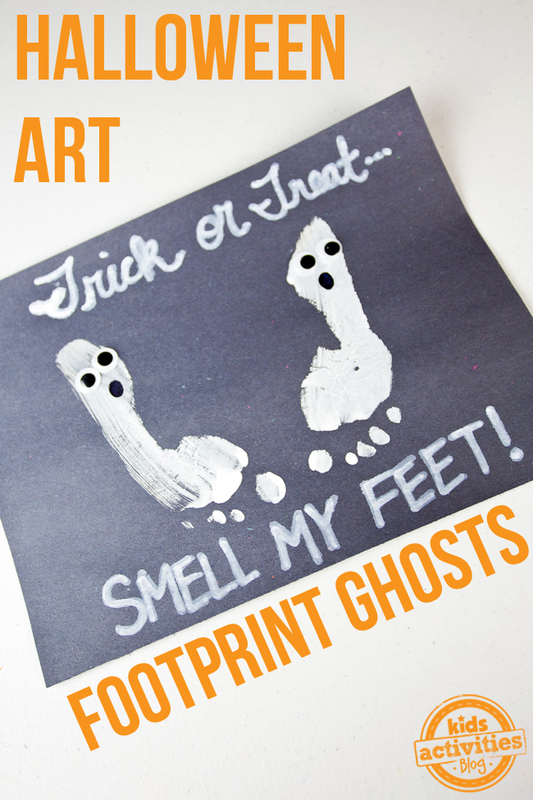 I’m a total sucker for handprint and footprint art, so these ghosts are going on the list! 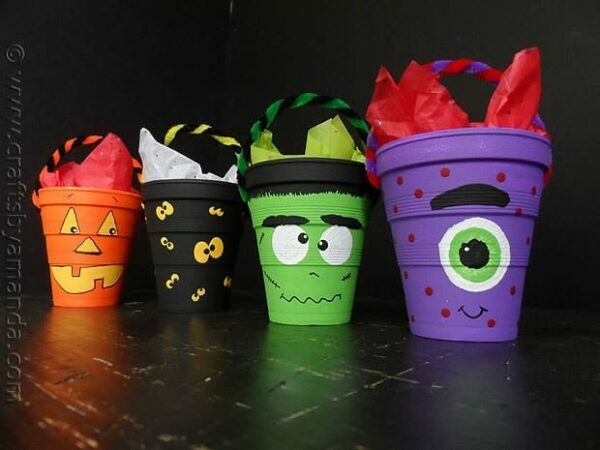 Bring your Halloween treat ‘A Game’ with these customized cups. 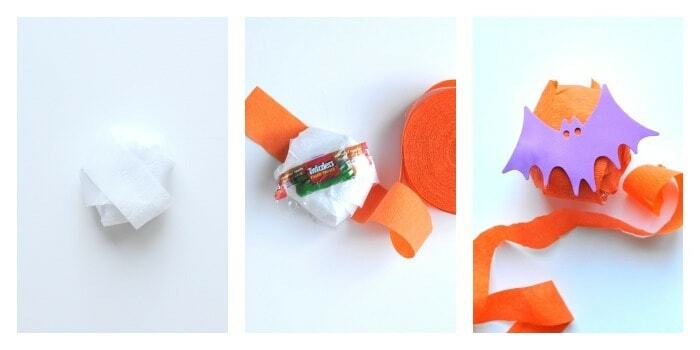 Have your kids discovered origami? 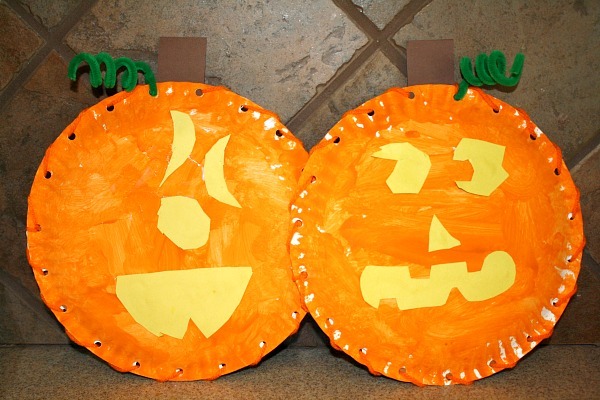 Grab your paper and create this sweet jack-o-lantern! 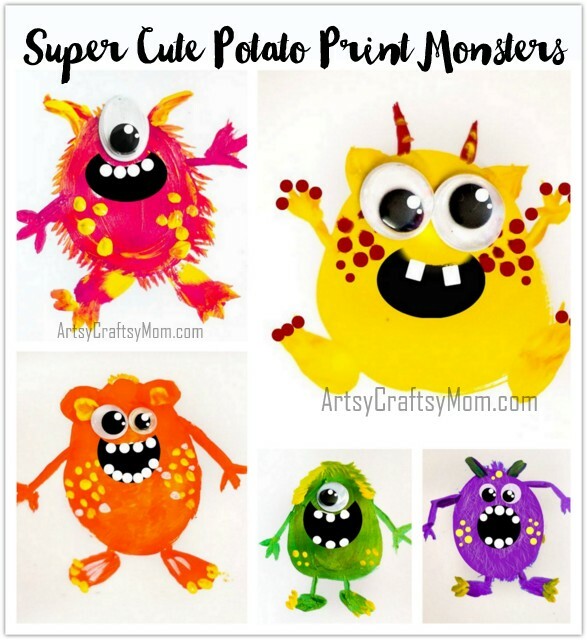 I haven’t attempted potato printing at home with my children, but these monsters are making me reconsider. 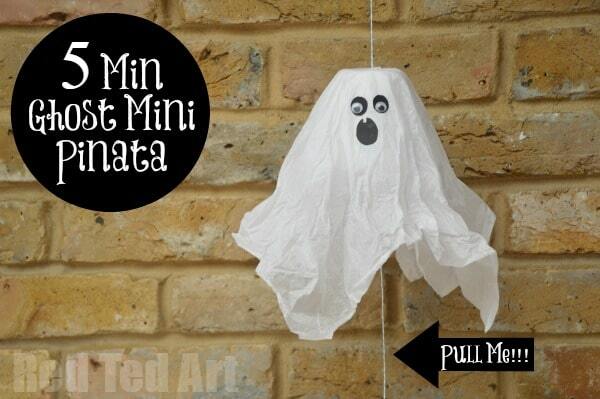 Save your toilet paper rolls — these hanging bats are adorable! This makes the perfect accompaniment to Stellaluna! Fine motor skills AND letter recognition? This is my kind of activity. 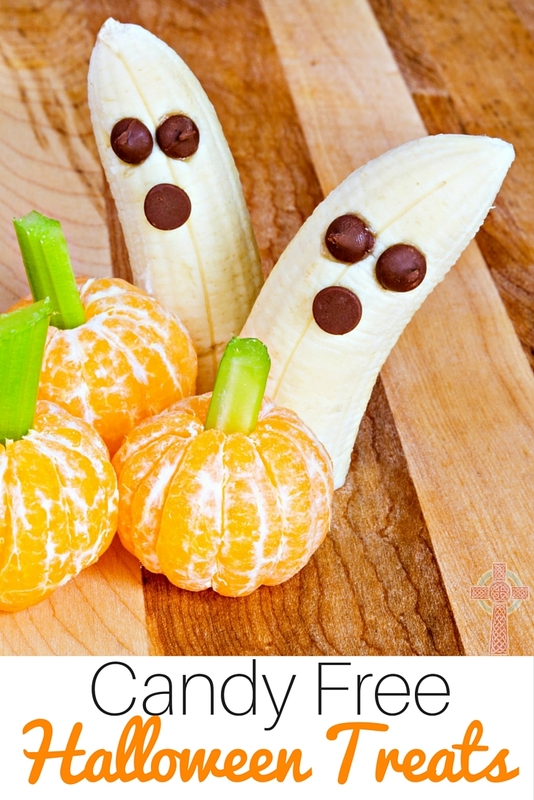 Grab your streamers and whip up these Halloween Surprise balls. Wouldn’t these be a hit at a party? You could even hack this idea for Christmas stocking stuffers. 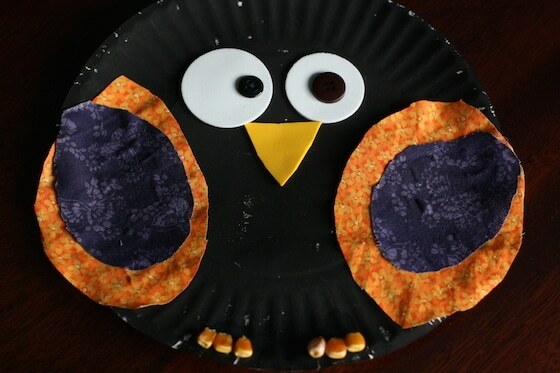 Dig into your paper plate stash and get started on these easy owls. 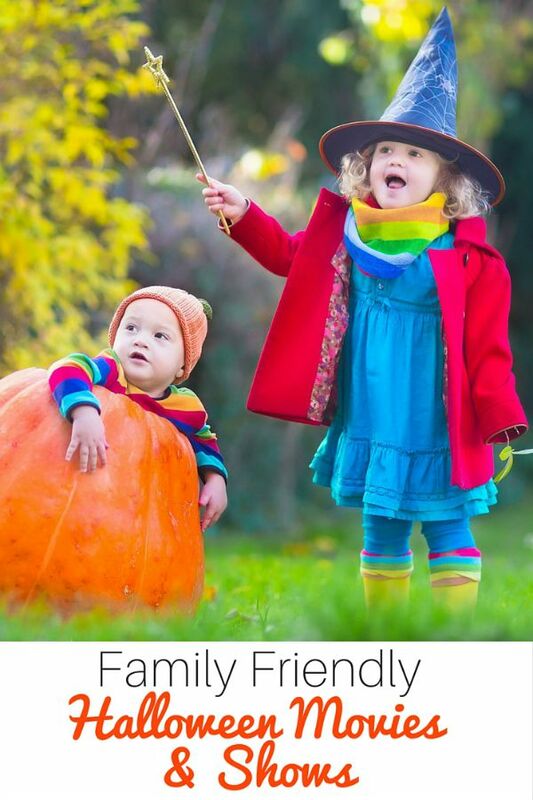 Do you need MORE ideas for the perfect family friendly Halloween? 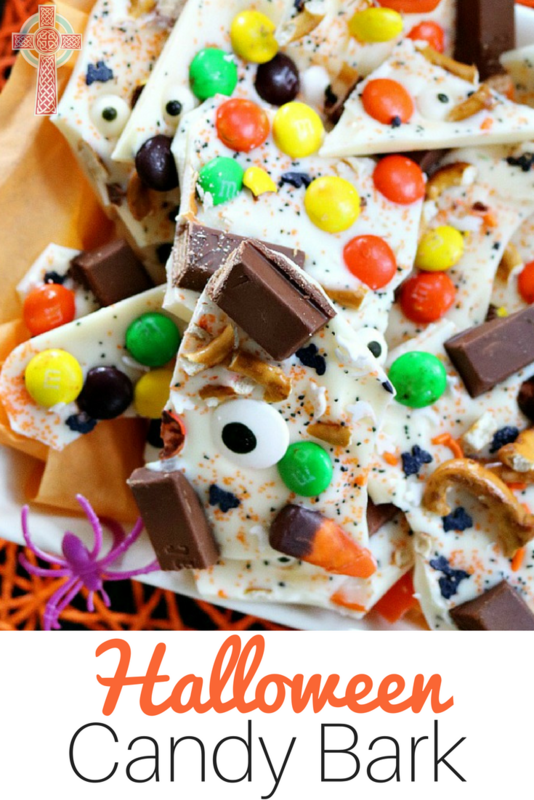 Don’t miss our ideas for DIY Halloween Costumes, Family Friendly Halloween Movies and Shows, and Candy Free Ideas for Halloween Treats!